Stock status is current as of 4/26/2019 10:50 AMET. The Lifebook Onsite plus ADP plan includes all of the features of the Lifebbook Onsite Plan as well as the Accidental Damage Protection Program. Onsite Plan coverage provides next business day onsite non-physical damage related warranty repairs. 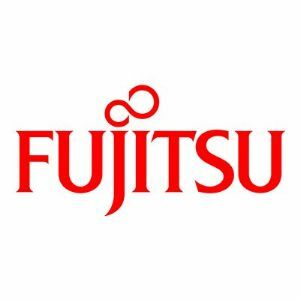 If in the event an onsite repair has been attempted and there was no resolution, Fujitsu reserves the right to request that the failed machine is sent to the Fujitsu repair depot for repair. This minimizes the downtime for the customer and ensures that the machine is promptly repaired. The Accidental Damage Protection (ADP) Program covers damage caused by unintentional mishap. One incident per major part is covered per year. "Major parts" include such components as the screen (LCD), DVD/CD ROM drive, hard disk drive, memory, CPU, and motherboard. Non-major parts are also covered and are not subject to the one incident per year restriction.